Do you or your family members frequently suffer from sore throats, runny noses or itchy eyes? What about chest congestion or headaches? Though you may be suffering from just the common cold or flu, there is a chance you could be suffering from the side effects of a dirty home. Sometimes, however, regular cleaning can’t prevent horrible disasters like fires or floods. In instances like this, it’s often necessary to call in the professionals for help. 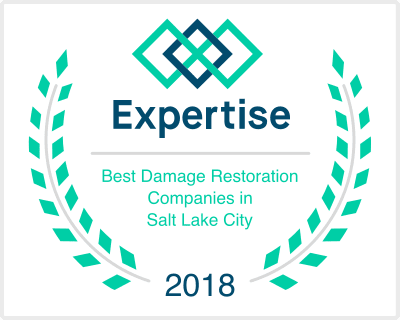 Disaster Doctors are the leading remediation company in all of Utah. They are on call 24-hours a day, seven days a week to help with water, fire or storm damage repair. The Disaster Doctors are also experts in mold removal and can handle the often toxic fungi. Indoor mold has be strongly linked to serious chest issues like upper respiratory tract symptoms, coughing, wheezing, hypersensitivity pneumonitis and much more. Because nearly every surface is porous to some degree, mold is capable of growing practically anywhere, especially in damp, dark areas. The Disaster Doctors can quickly identify the leading reason for mold existence and they also have the ability to safely remove it. Make sure your home is clean and your family is healthy with help from the Disaster Doctors. Call them for help with water, fire, mold or storm damage removal and start living safely in your home, today. Visit the Disaster Doctors for your free quote, today.